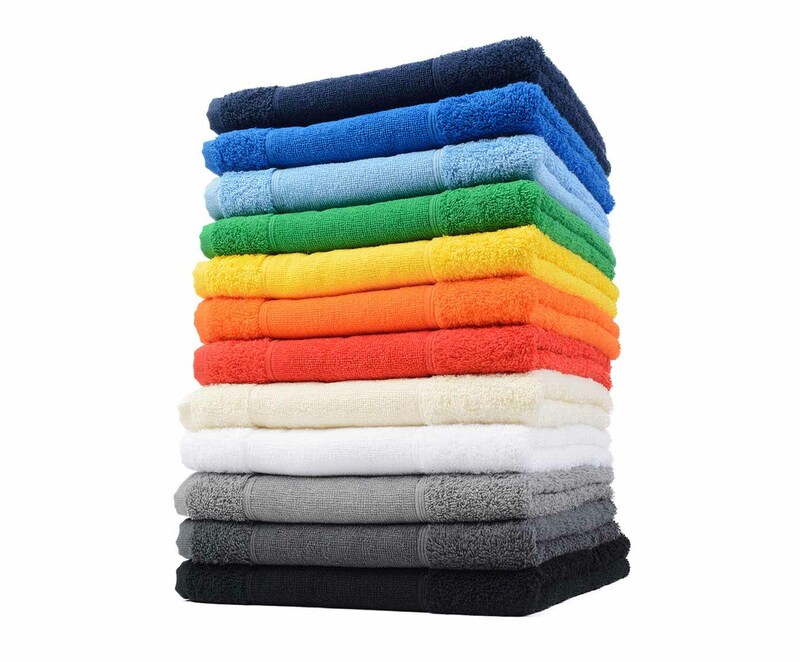 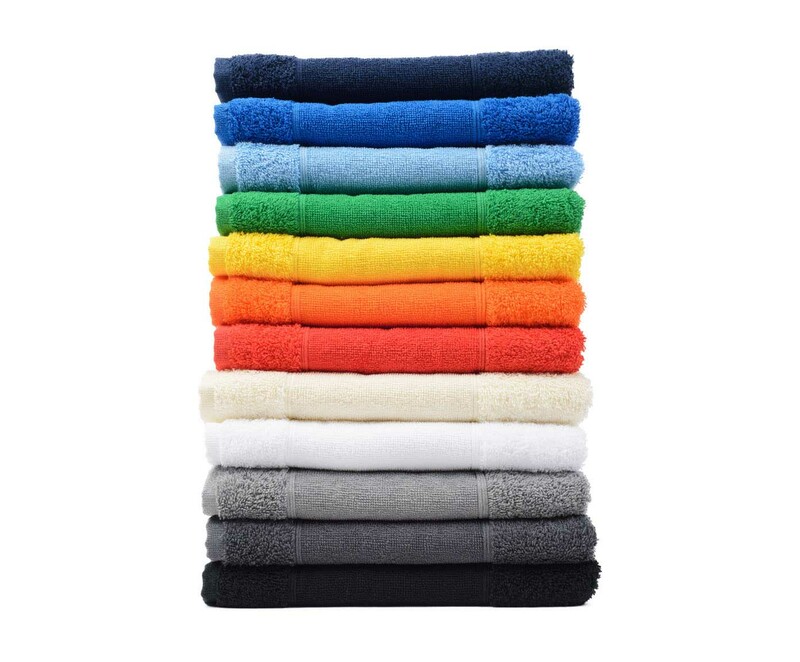 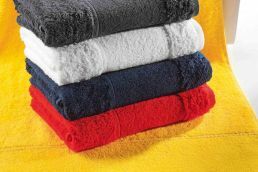 The Porto terry towel range features a selection of 12 bright colours, offering you a wide variety of choice. 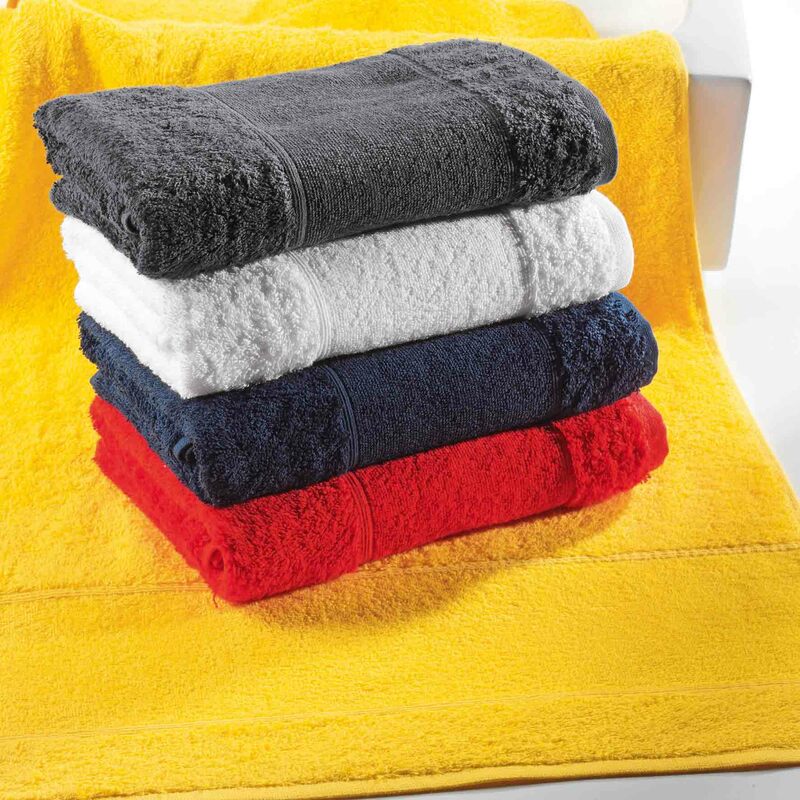 The colours can be wonderfully combined ensuring there is something to suit every taste. 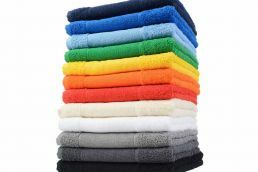 If you are looking for a personal colour combination, then you should take a closer look at this solid colour range. The high-quality cotton has been awarded the Confidence in Textiles seal, which certifies it contains no pollutants. 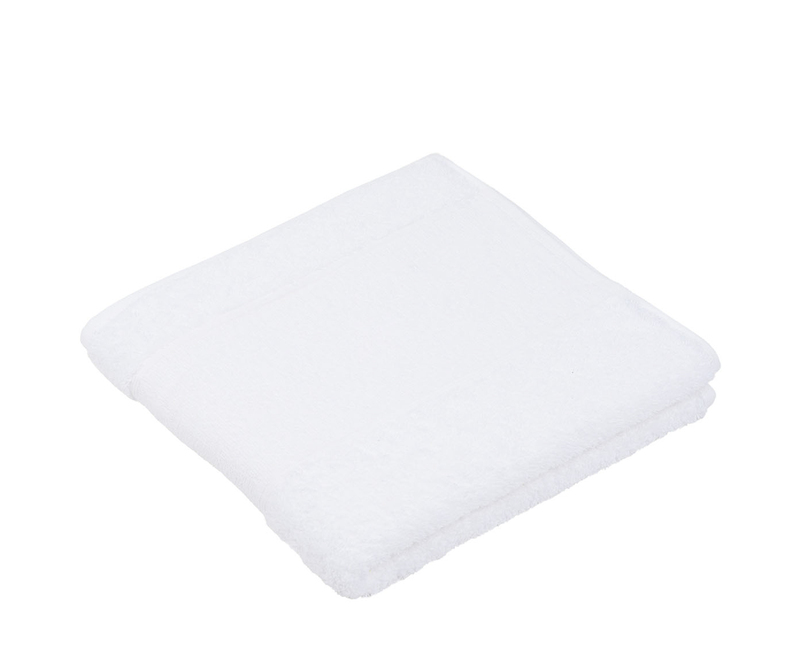 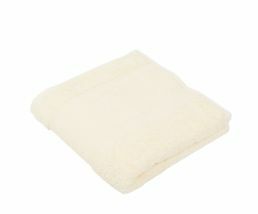 At 500 g/m², the cotton towels have a wonderful weighted feel, which gives you the experience of a snug hug. The design also makes it a good absorbent of water. 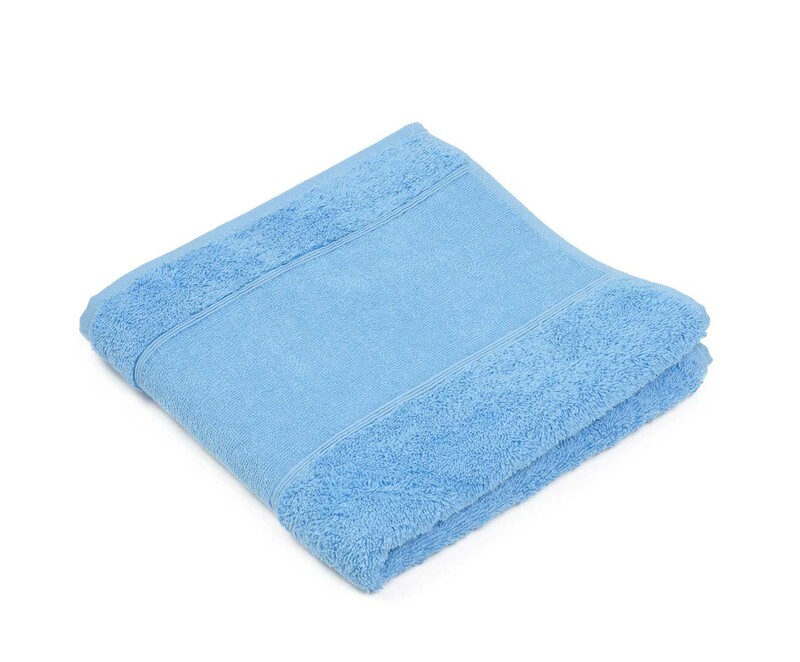 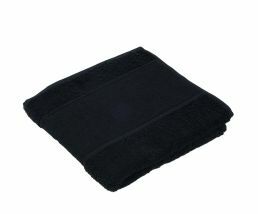 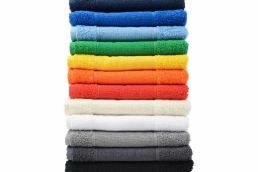 This exceptionally soft terry towel range is available in different sizes and is perfect for any occasion – as a hand towel, shower towel or bath/sauna towel. 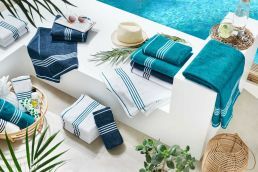 The colourful design is particularly eye-catching for the hotel and restaurant sector: the short-pile border is especially suitable for embroidery – for example, to add a company logo.